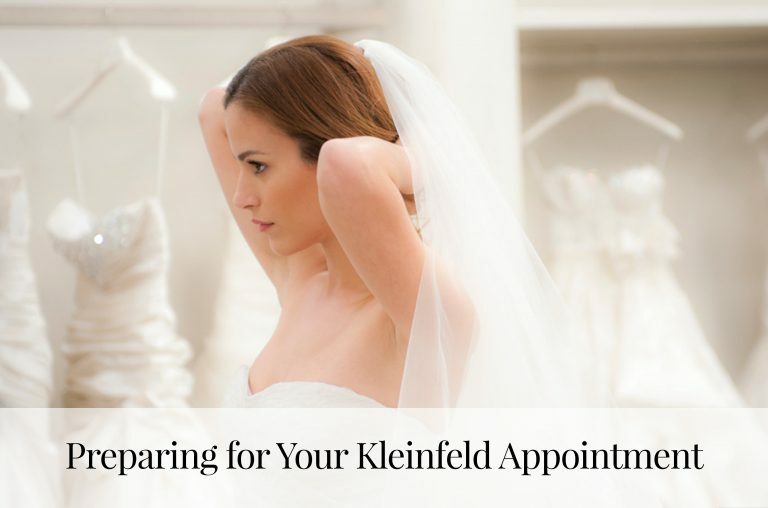 It’s that time of year again—the Kleinfeld Sample Sale is here! On Tuesday, November 28th, brides will get a chance to shop over 600 wedding dresses marked at nearly 70% off at our flagship store—and YOU can be one of them! But before you buy tickets, take a few moments to familiarize yourself with how Kleinfeld Sample Sales work—we promise they’re not as nerve-wracking and stressful as the typical sample sale. First, you won’t have to wait on line. 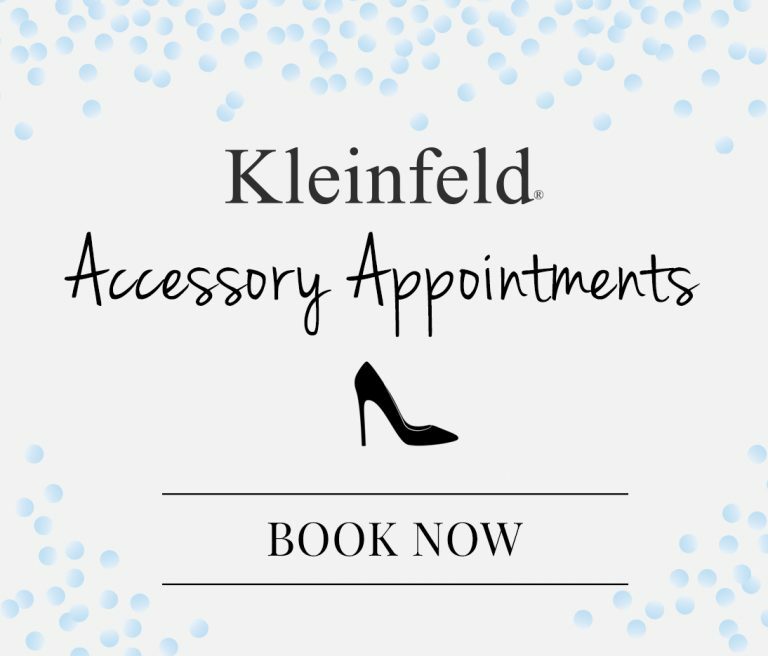 Buying tickets to our sample sale gets you not only your own private room, but a personal sales consultant, just like a regular appointment here at Kleinfeld. 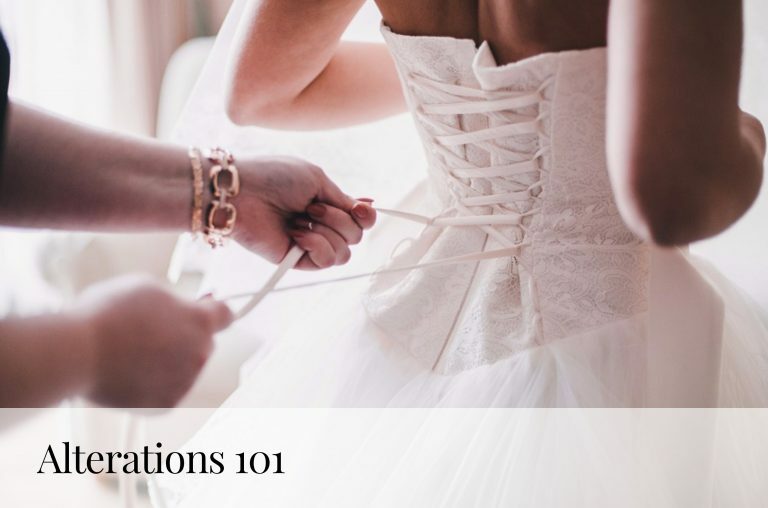 Because there are over 600 dresses to choose from, your consultant will ask you questions about your wedding such as venue, theme, and color scheme to help get a better idea of what you might be looking for. If you have any dresses or designers in mind, be sure to bring along pictures and let your consultant know. Second, it’s true—dresses really are up to 70% off. And yes, that includes dresses originally ranging in price from $1,500—$10,000 and above. Don’t be surprised if you find your dream Pnina Tornai, Randy Fenoli or Pronovias gown for a fraction of the price—starting at just $899. Third, dresses are final sale—so be prepared. Our sample sale dresses are just that—final sale sample size dresses, so with that, your dress might not fit perfectly the second you try it on. We do however carry sample size 10 or 12 in most dresses, or the equivalent to a 6 or 8 in women’s, and we do also carry a selection of plus size dresses in sizes 18-28. With that, be aware that your dress might not fit like a glove, but with a few alterations will be totally made for you! Fourth, be ready to decide on the spot. Like typical sample sales, dresses do sell quickly and are final sale, so be ready to make a decision! We highly recommended bringing along two trusted friends who can help you make the choice. Before you know it, you’ll be saying ‘Yes’! Want to come even more prepared? Learn all about the silhouettes, necklines, trains and fabrics you’ll be seeing at our sale—we can’t wait to see you!